At Fire & Ice Heating and Cooling. we strive to provide comfort to one home at a time. We appreciate and value your business and will do our best to provide you with the best service possible . We are very skilled at working in the HVAC industry and have many years of experience. 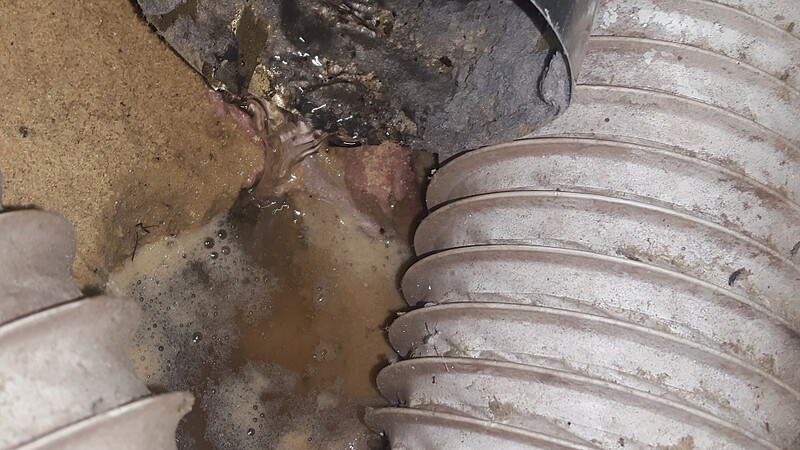 We believe in providing the utmost in customer service and fixing your system correctly the very first time. 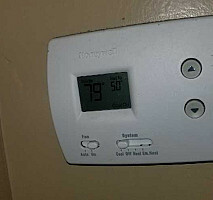 We also give free estimates on fixing and replacing heating and cooling systems. 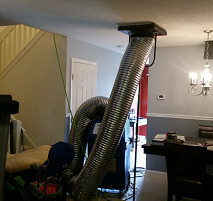 We provide service on all styles and brands of heating and cooling systems. We offer service to the following areas: Greensboro, High Point, Jamestown, Kernersville and Walkertown. 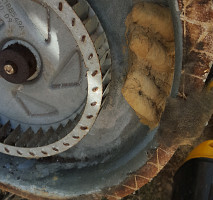 Call us today and let us service your heating or cooling system! 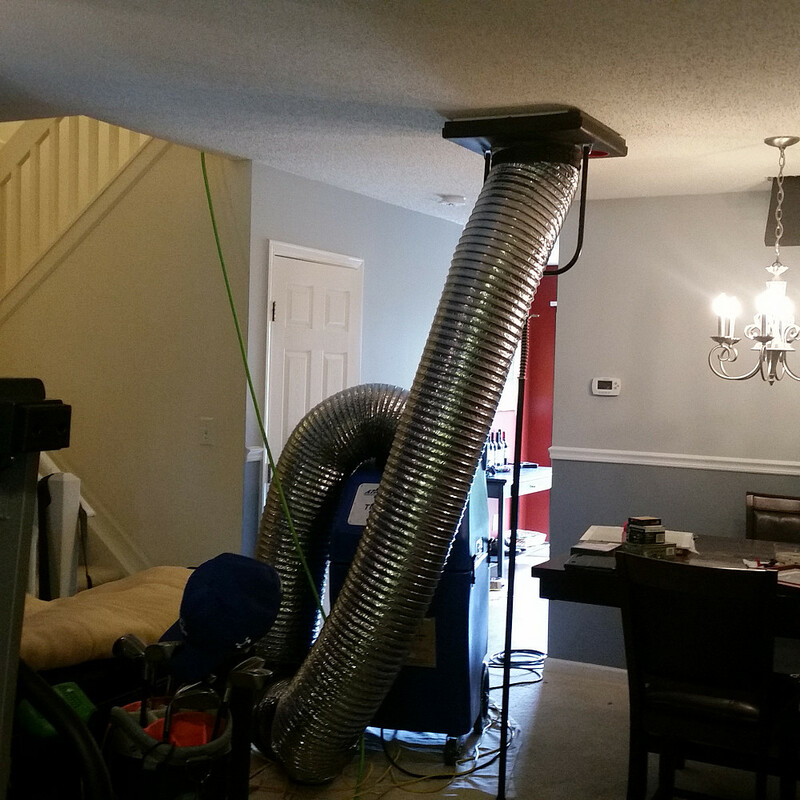 We make every effort to provide the highest level of quality in the HVAC industry. Also, we pride ourselves on delivering professional and superior service to our customers. Our prices are very competitive as we try to be affordable for all homeowners and businesses. Our owner's mission is: "Taking my prior military experiences and providing a quality cost effective service to the Greensboro, Winston Salem and Chapel Hill area." 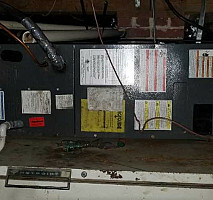 Thus, we provide the most ethical and highest quality service you can find in the HVAC business. Our strong commitment to customer service and customer satisfaction has led to relationships with many businesses and individuals like you! 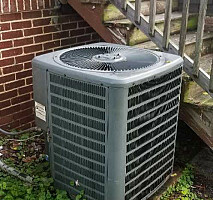 Call us today and see how we can provide you with the best heating and air conditioning service possible! Comments: Joe was probably the most punctual, professional and pleasant technician that I have ever hired. 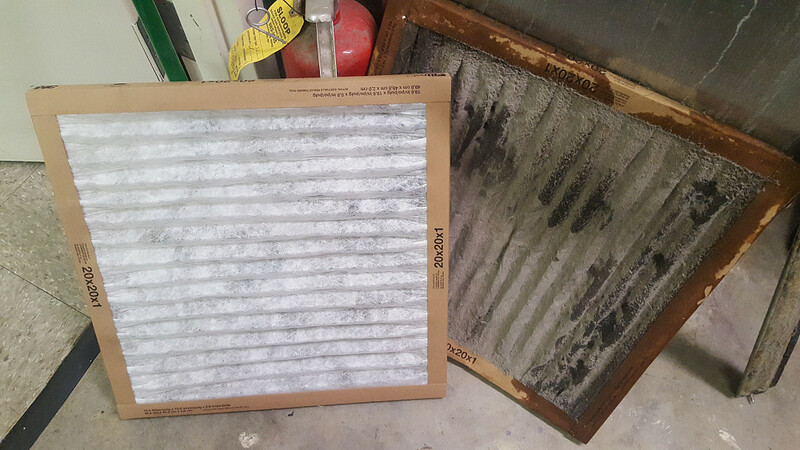 Work Description: Joseph diagnosed the problem with our a/c unit and replaced the capacitor. Comments: Joseph arrived exactly on time and was very professional, yet friendly. He took the time to explain everything he was doing in such a way that was clear and understandable. Because of his knowledge and experience, he was able to fix our 20+ year old unit in such a way that will hopefully get us through the winter. 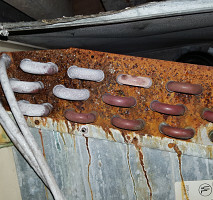 Most likely we will be replacing the unit in the spring and will be calling on him to do the work. We were VERY impressed with his abilities and pleased with the pricing. We highly recommend using Joseph! 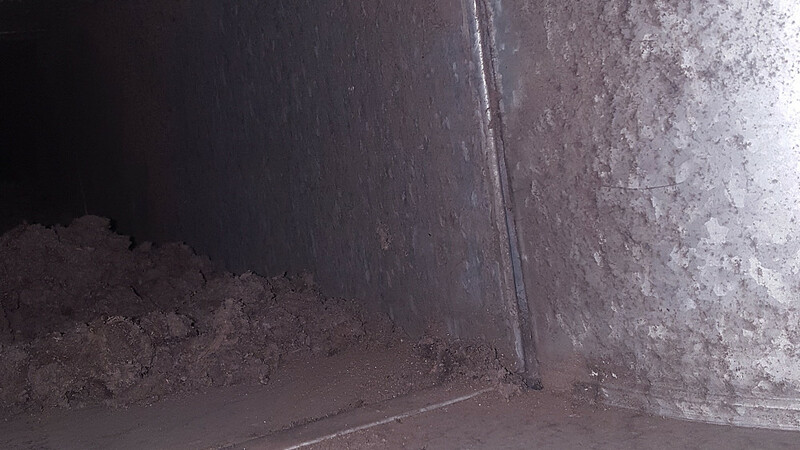 Work Description: Daniel did some HVAC work at my place. Comments: I was very happy with his service. I would use him again. 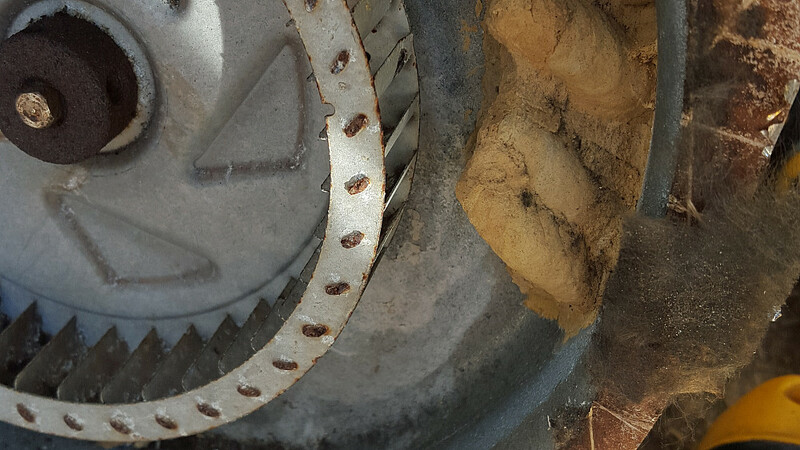 Heating system had a Wasp's nest in it. 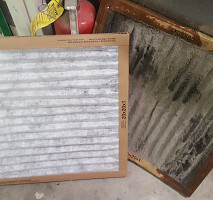 How dirty are your air filters? 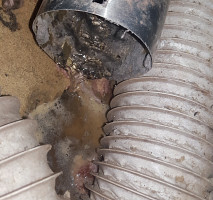 What is in your drier vent? 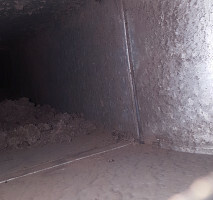 When was the last time that you had your ducts cleaned?